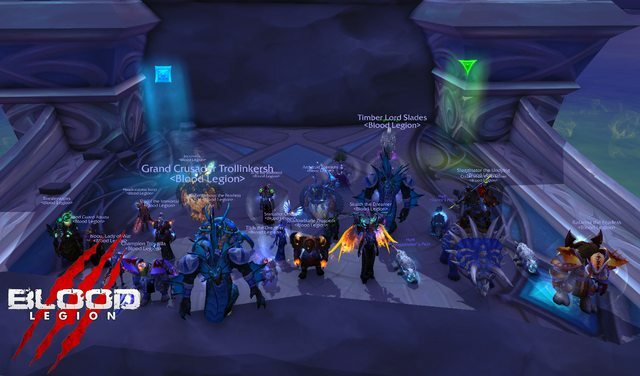 6/10 Mythic Nighthold! Tichodrius finally down. Recruiting exceptional DPS for weekend raiding.